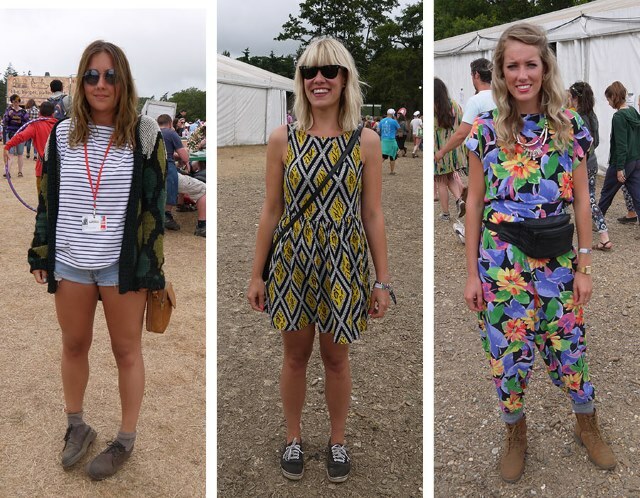 What better way to soak up the summer sun than a stint of style spotting at one of the UK’s best loved festivals? We headed to Suffolk to roam the enchanted forests and luscious lakes of Latitude with fashion blogger and MSN Her contributor Poppy Dinsey.Armed with a camera, our lifestyle editor Ginny and Poppy used their expert eyes to spot the most stylish festival-goers – check out our style spots in the gallery above. See Poppy’s picks of the best-dressed field girls by clicking through the gallery above. Got a favourite look? Let us know in the comments below, or by tweeting @msnuklifestyle. Here’s a link to the original article here.